Thanks for joining me today! Please click on the banner below to visit other stops on the tour! I really enjoyed this book. I want to go back and read the rest of this series now. 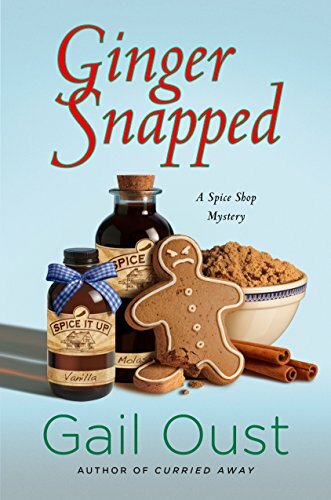 I love the idea of a spice shop mystery. I actually worked in a spice shop for about a year before landing my current job. The characters who used to come in and the scenarios we found ourselves in lend for so many story possibilities.